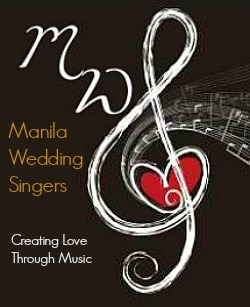 Hailing from the Philippines, MANILA WEDDING SINGERS is a group of musicians with genuine love for fine music performance. Group's expertise is in contemporary pop, ballad music and sacred, suitable for wedding ceremonies and receptions. MWS can offer you a variety of group to choose from: choir, strings, and band. Individually, they have gained many years of experience performing in church masses, weddings, receptions, and corporate events. "We are primarily wedding singers, but we also perform for many types of occasions and would love to be a musical component for your next event together with the best instrumentalists in the wedding industry." If you have any questions or would like to discuss a booking, please contact us at any time. 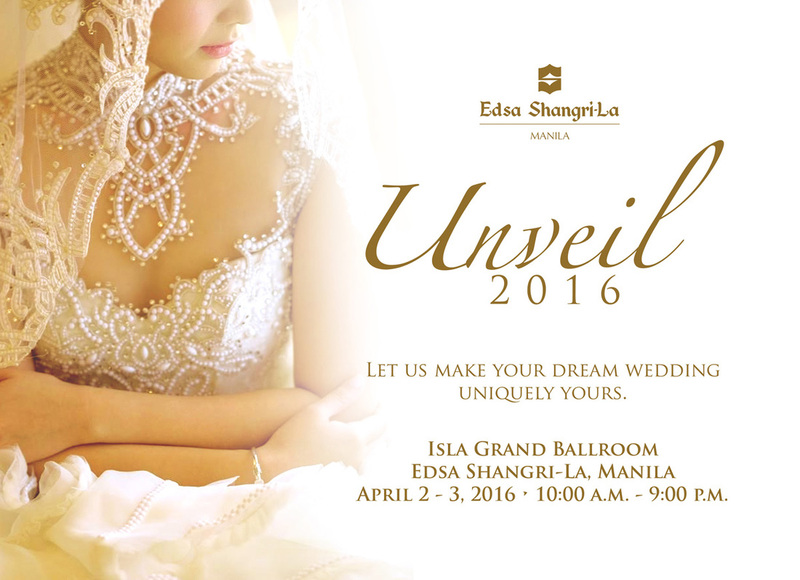 We are excited to share with you our adventures and awesome experiences being in the Philippine Wedding Industry.